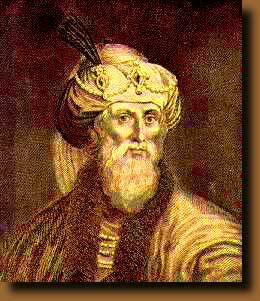 Flavius Josephus (37-7? AD), was a Jewish priest in command in Galilee at the time of the Jewish Revolt. After being taken captive, he retired to Rome and wrote a history of the war in Aramaic, of which we have the Greek translation: The Jewish War (75-79). His next work, Antiquities, is a history of the Jews.